Eligible candidates are welcome to apply for a grant at the University of Bern for studies beginning in the autumn term 2014. Six outstanding foreign students will receive monthly financial support for the duration of a Master’s programme. 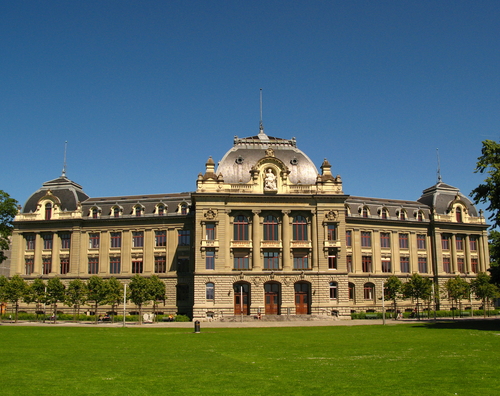 The Master Grant is awarded for all programmes offered by the University of Bern with the exception of Biomedical Science. The monthly payment is 1’600 Swiss Francs. The Grant is first awarded for a period of 13 months starting 1 September 2014. When the Grantee demonstrates academic progress, the Grant is prolonged for the entire regular duration of the Master’s programme. One photocopy of the baccalaureate (school-leaving or university entrance certificate).